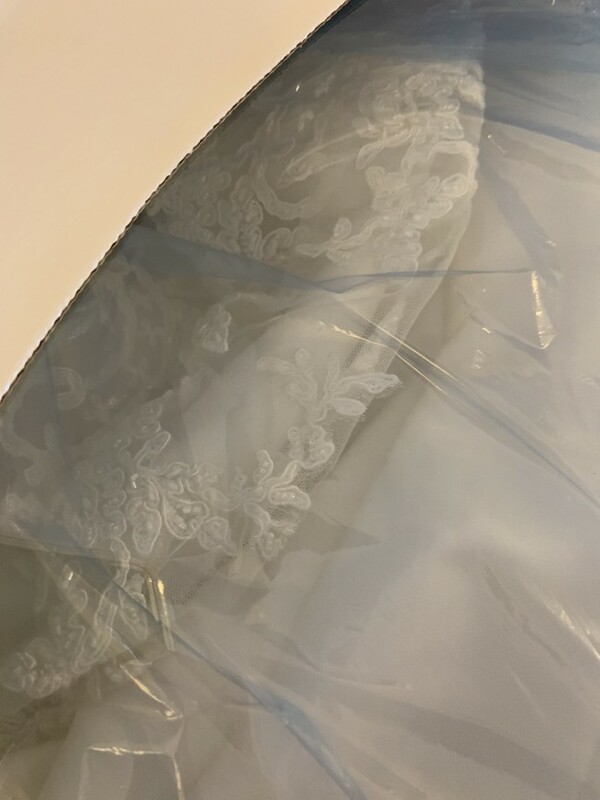 This beautiful wedding dress is preserved and cleaned. The dress has Swarovski crystals. Color: White Diamond. This dress is elegant and precious. Once you send a message, Georgina can invite you to purchase the dress.